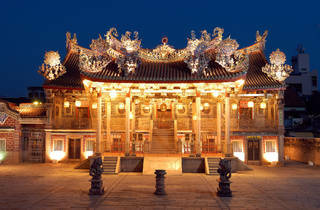 The Khoo Kongsi complex consists of an administrative building with a meeting hall and offices, an opera stage, as well as 62 units of terrace houses and shophouses. 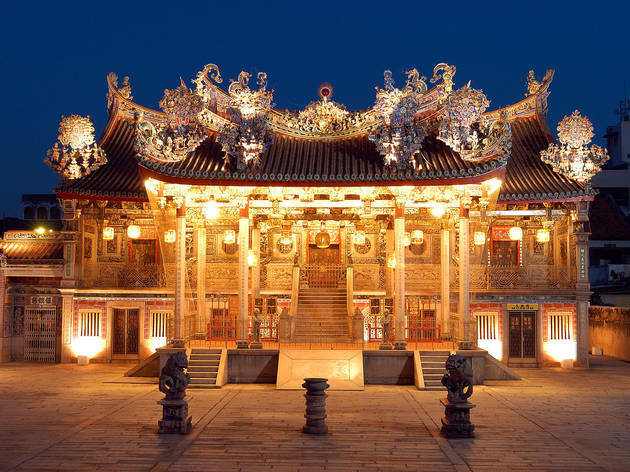 All of which you would have to walk through to get to Khoo Kongsi’s pivotal building, Leong San Tong. In their little museum, you’ll see the Khoo genealogy charted through generations and the architecture of the main building is awe-inspiring.